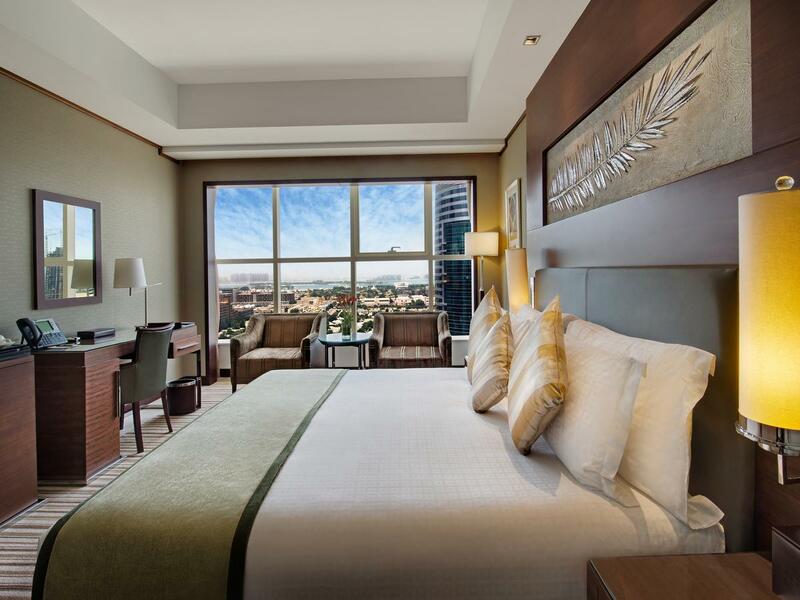 Have breakfast at your hotel before departure for a full day tour of Dubai on one of our luxurious tour buses for the ultimate Dubai experience, where you will have a chance to discover all that this vibrant metropolis has to offer. Immerse yourselves in this enriching excursion and learn about how a modest fishing village at the Dubai Creek was transformed into a city hub of beautiful skylines and rich culture, through a guided tour with different stops that make up the city’s evolution throughout time. The traditional tour will start with the discovery of the Jumeirah area, and the famous Burj Al Arab, a stop at an art center, we will also cross the new Canal, and then visit or stop for a snapshot of the awe-inspiring Grand Mosque of Jumeirah that dates back to the Fatimid rule. We will continue to the historic district of Bastakyia, the magical old town which houses the Dubai Museum, located in the ancient fortress of Al-fahidi, which dates back 200 years. A visit to the Museum of Dubai is included on your own. Next, you will have a chance to cross the creek by boat in authentic “Abras,” enjoying the spectacular cityscape while heading towards the District of Deira, which is home to Dubai’s biggest spice and gold souks. Here, why not splurge on a golden souvenir, sample exotic spices. 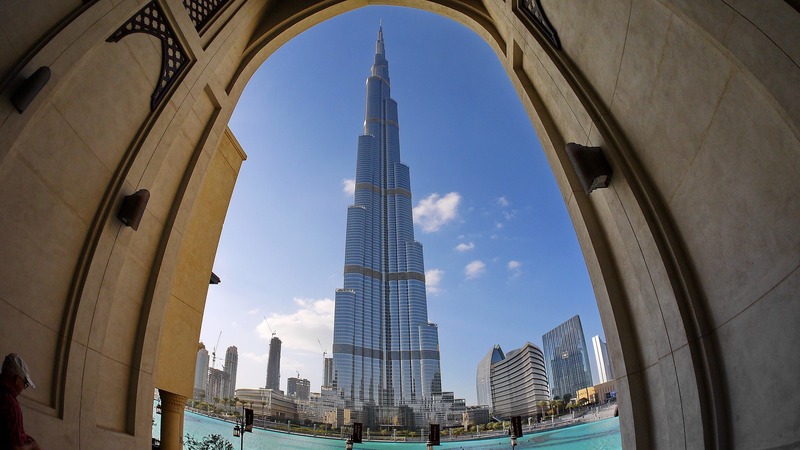 The tour will continue with the discovery of the discovery of the Zaabeel area and the rulers of Dubai palaces before ending at the famous iconic Burj Khalifa and Dubai Mall. We will stop there to discover the mall. Our guide will direct you to take the lift to the top floor, enjoy the view, then you will be able to have lunch on your own in one of the various food option available in the mall. In the afternoon, we continue the tour with the Dubai modern tour. Dubai tour will not be complete without taking a view of the Dubai modern side. Dubai is the gem of the gulf, and we want to ensure that you experience all that this spirited city has to offer. We will drive to the Iconic Palm Jumeirah, passing by the famous new City Walk, then will drive south on Sheikh Zayed road to reach the Palm, an Island shaped like a palm tree with panoramic views of the Arabian Gulf. Located on the Palm are several luxury hotels, including the Atlantis hotel which where we will have the chance to take a snapshot. The Atlantis includes several aquariums that house exotic species ranging from fish to sharks, fine dining restaurants, and the popular Aqua venture water park. 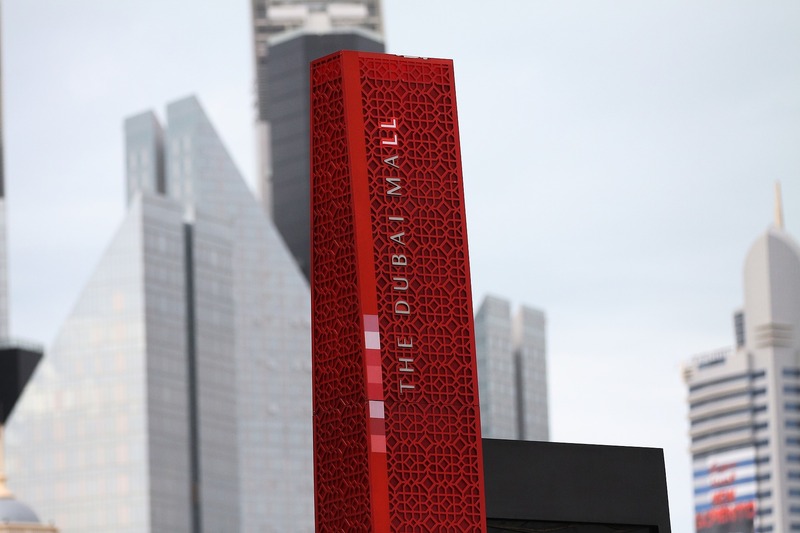 After that, we will stop at the new Dubai Marina, where “The Walk,” is situated, an open space with several renowned restaurants, cafes, and boutiques. Finally, the tour will go through the Jumeirah lake towers and end at the Barsha area at the Mall of the Emirates, where one of the world’s biggest and most fascinating artificial ski resort is located. After the tour, you will be transferred to your hotel. Keep your evening open to enjoy a dhow cruise dinner along the Dubai Creek. Cruising down the creek is a unique experience, once of which you cannot miss when in Dubai. Imagine yourself having a buffet dinner and a sip of your favorite drink on a dhow cruise with the fascinating lights of Dubai Creek. After dinner, you will return to your hotel. Begin your day with breakfast at your hotel before proceeding to Abu Dhabi for a full-day city tour. In the afternoon, your day continues with a guided tour to Abu Dhabi, the capital city of the United Arab Emirates. The comprehensive tour is the ideal introduction to the UAE capital and the island on which it stands. The name Abu Dhabi means “Father of the Gazelle”. Our first stop will be at Sheikh Zayed Grand Mosque, one of the largest mosques in the world that are able to accommodate more than 30,000 worshipers. The beautiful mosque is completely clad in marble and features intricate Islamic decoration and carvings as well as extensive landscaping works. You will continue our tour towards downtown Abu Dhabi. You will pass through the old city and the palace of Al-Husn (closed for renovation). You will proceed to the Heritage Village, which houses a small museum and depicts the traditional daily activities of the Arab community prior to the discovery of oil. In the evening, you are driven along the spectacular Corniche, past gleaming white mosques, glass-clad offices, and elegant high-rise apartments to the tip of the breakwater for a superb view of the city’s magnificent skyline. 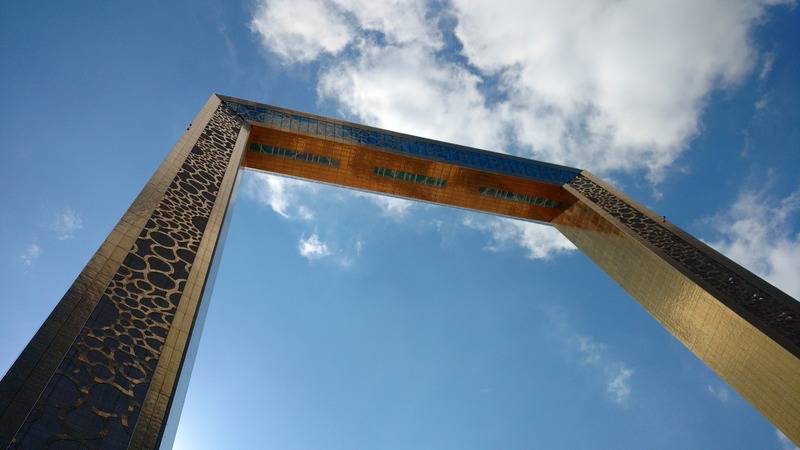 The remaining part of the tour will be devoted to driving through the famous, giant Saadiyat Island project where the Louvre Museum and the Guggenheim Museum are being built to complete the image of Abu Dhabi as a cultural city. The tour will continue towards the famous Yas Island which houses the Formula 1 Yas Circuit & the first attraction park of Ferrari in the world. It quite an impressive attraction park, it is the largest covered air-conditioned park in the world with a huge red Ferrari sign as a landmark. You will return to your hotel afterward. Breakfast to be served at your hotel. Enjoy your day at leisure to explore the city at your own pace. Begin your day with breakfast at your hotel before check-out at noon. Depending on your departure time, you will be transferred to the Dubai International Airport at the appropriate time.